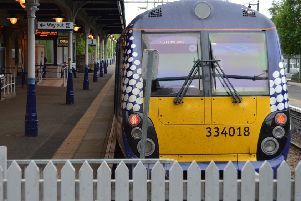 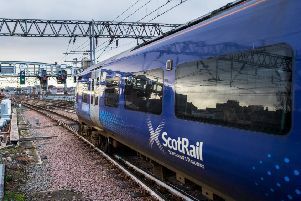 New figures published this week are proof that punctuality on Scotland’s railway – including at Milngavie – has improved for the second consecutive period, according to Scotrail. 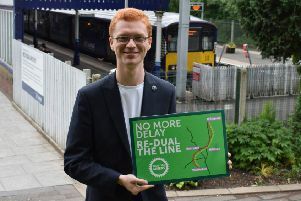 A campaign has been launched for a better bus service for the people of Milngavie and Bearsden. 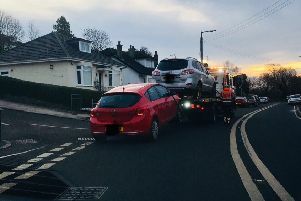 The closure of the rail station car park at Westerton has been causing chaos with irresponsible drivers abandoning their vehicles in the surrounding streets. 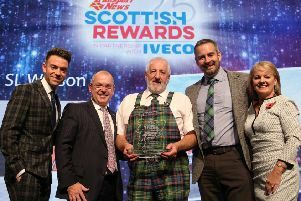 Bishopbriggs-based haulage firm John SL Watson has plenty to celebrate on its 50th anniversary after winning a top award. 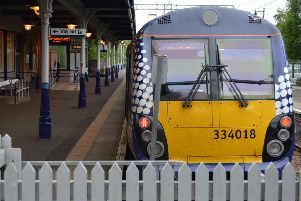 First Minister Nicola Sturgeon has hit out at Scotrail after a local Green MSP once again raised concern over the “unacceptable” service on the Milngavie line. 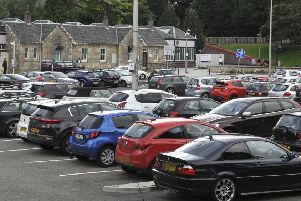 What do you think of taxi fares in East Dunbartonshire? 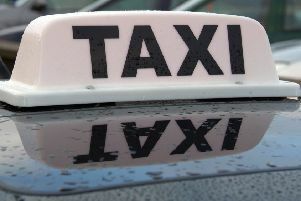 East Dunbartonshire Council is currently carrying out a review of taxi fares in the area. 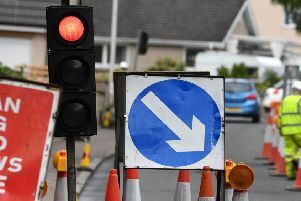 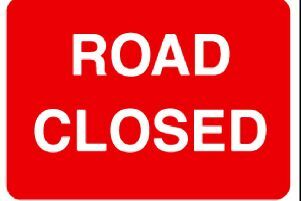 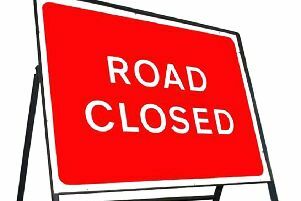 A road at Baldernock will be shut to motorists next week. 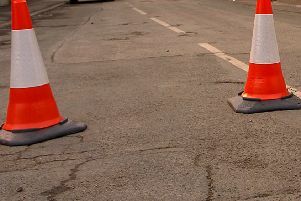 Emergency repairs to a bridge at Lennoxtown will result in four weeks of delays for motorists from tomorrow (Wednesday, October 31). 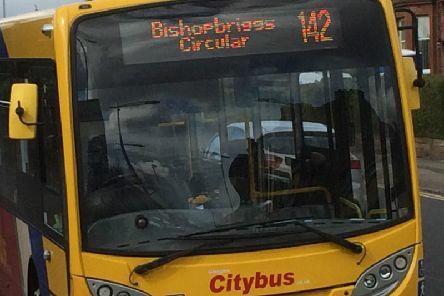 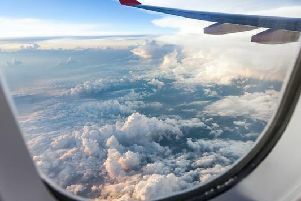 People are being invited to deliver their views on the modernisation of taxi conditions. 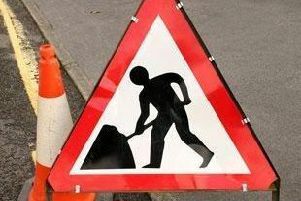 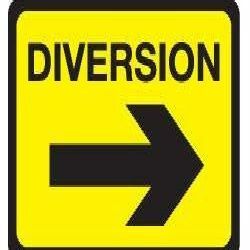 A road bridge will be closed to traffic in Bearsden for five days while work is carried out. 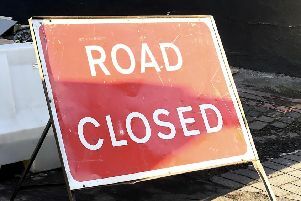 A car park in Bearsden has now closed indefinitely to the public.